Community Energy Malawi is a Malawian NGO working with Malawian communities to generate sustainable energy solutions that meet their energy needs. 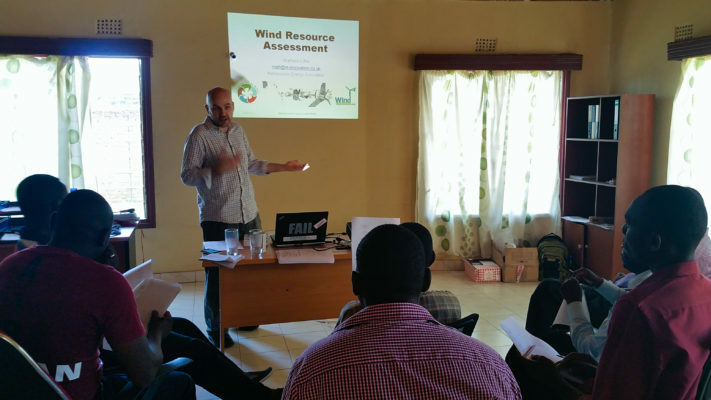 As part of a team of five, I helped provide training for wind resource monitoring within Malawi for Community Energy Malawi (CEM). 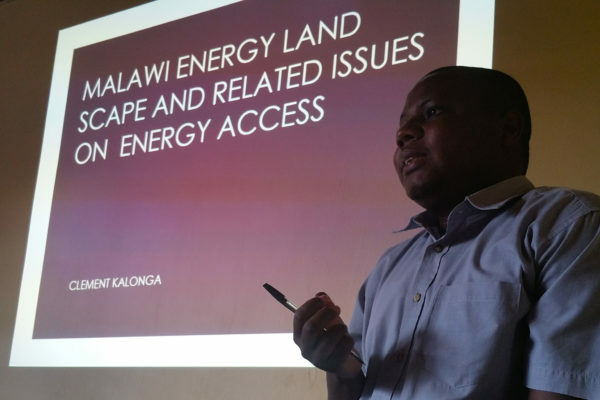 This was part of a larger project to perform a country-wide assessment for the suitability of locally manufactured small wind turbines within Malawi. This project was funded by the Scottish government and was organised and run by Strathclyde University and Wind Empowerment. We ran a three day workshop for CEM staff and volunteers, along with local university students. This workshop covered a wide range of topics relating to rural electrification projects. My focus was on wind resource monitoring and site evaluation. I ran both taught and hands-on practical training for wind resource monitoring. This included setting up anemometers and wind vanes, siting wind turbines and power supply systems. 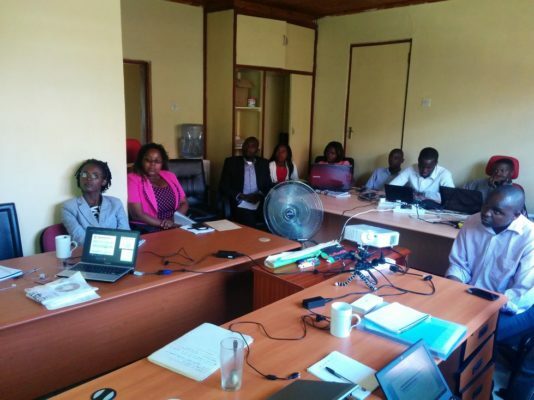 Others covered market assessment, community engagement, wind resource analysis and GIS techniques. We installed two wind data-logging systems for long-term data analysis.